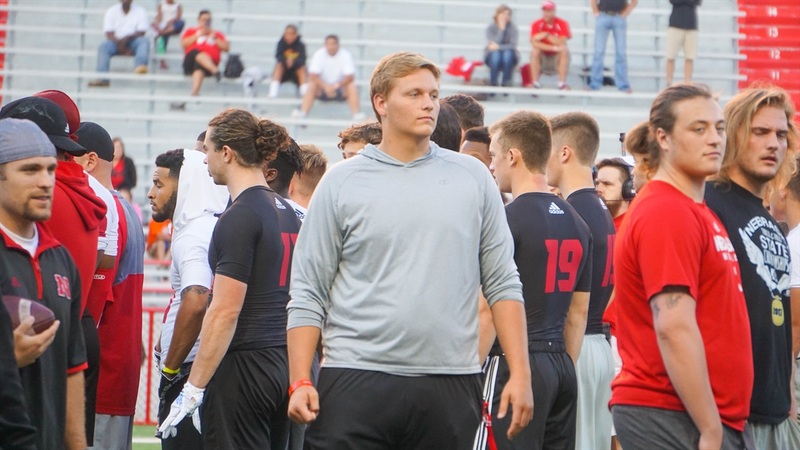 Nebraska had a very important offensive line target for the 2020 class on campus forr the second Friday Night Lights camp. Four-star offensive tackle Turner Corcoran‍ (6-6, 270) from Lawrence Free State in Lawrence, Kansas, made the trip to Lincoln with his high school coach who happens to be a huge Husker fan. I was able to catch up with Corcoran on Saturday morning to get his thoughts on his second trip to Lincoln in two months. When I asked him about his overall visit he really seemed to enjoy the extra time he got to spend getting to know everyone in and around the program.